The Werribee Basketball Coaches Resource Library is designed to provide coaches with a plethora of coaching content to help them coach at all levels of the WBA coaching pathway. Werribee Basketball has developed a “Player Development Matrix” to act as a guide for all coaches as to what they should be teaching and what their players should be able to achieve at each age level. Please note, that is only a guide and coaches must adapt their teachings based on the level, experience, knowledge, understanding and skill of each team they coach. 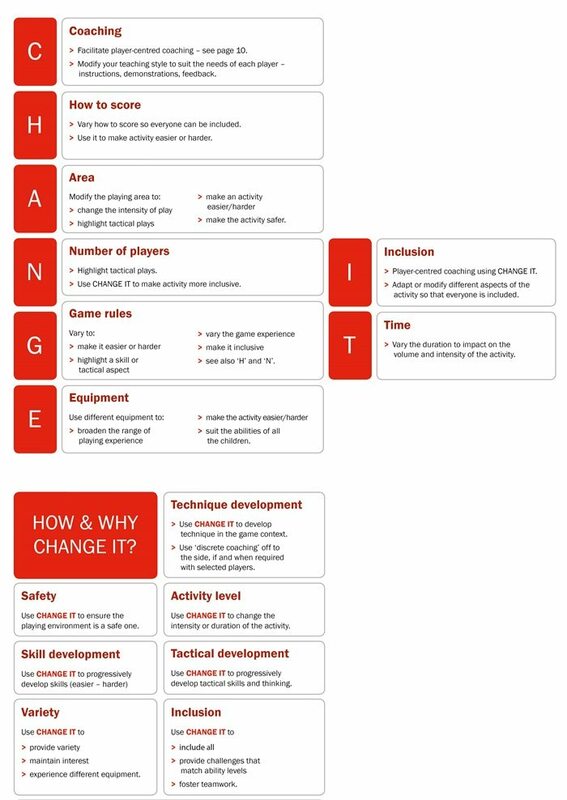 Click here to view the WBA Player Development Matrix.